The Branding Nightmare ⋆ The Business Owner's Guide To The Most Common Branding Mistakes And How To Avoid Them. Are you new to business and wanting to get your branding right, from the get-go? Have you been in business for some time, but found it an on-going challenge to attract your ideal customers? Do you want to learn the most common mistakes and pitfalls to avoid, when it comes to your branding? Branding is the foundation of a successful business. If you want your business to thrive amidst your competitors, you need to stand out with a strong brand. How to inject some extra zest into your brand to re-invigorate it and bring it back to life. Whether you’re an established business owner or just starting out, The Branding Nightmare will be your Go-To Guide to ensure your branding is on point and attracting the right people to your business. 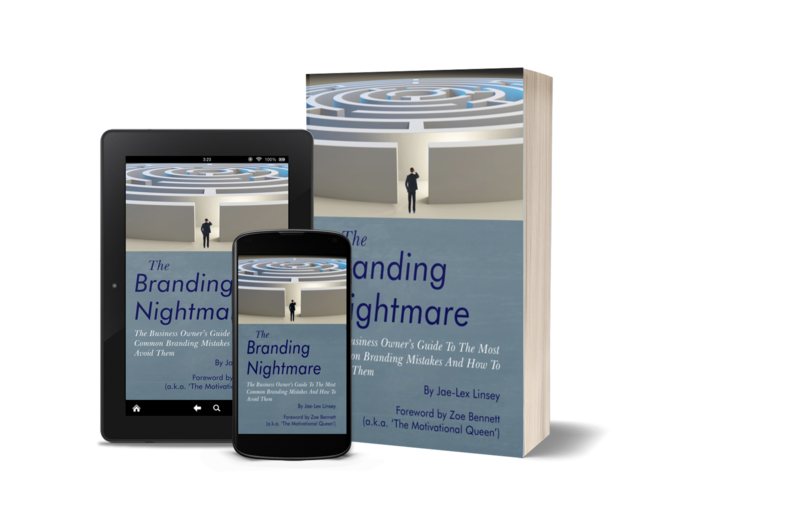 The Branding Nightmare is the book for all who consider themselves as having a brand, whether business, professional or personal. 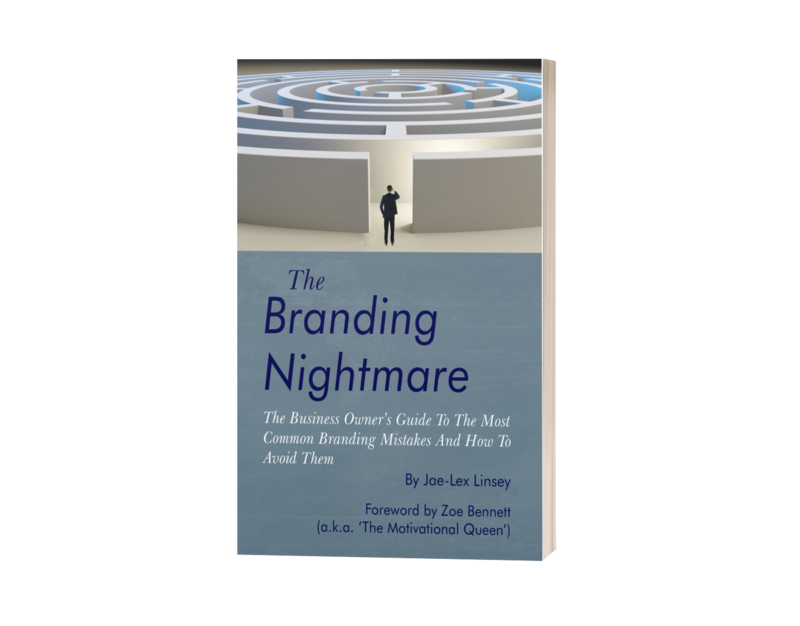 Informative and relatable, The Branding Nightmare guides you through the many pitfalls faced when building, reviewing or enhancing a brand. Jae has found a delicate balance in his writing style and created a go-to guide for both the branding expert and the novice. Author of Stop Wasting Money on Ineffectual Marketing: 10 Secrets That Coaches & Marketing Experts Won’t Tell You! 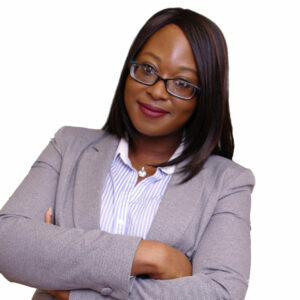 Jae-Lex has written an engaging, easy to read book, which takes the reader through the concepts and pitfalls of Branding. In doing so he successfully debunks common myths and misconceptions, while putting Branding into context against Marketing and Selling. 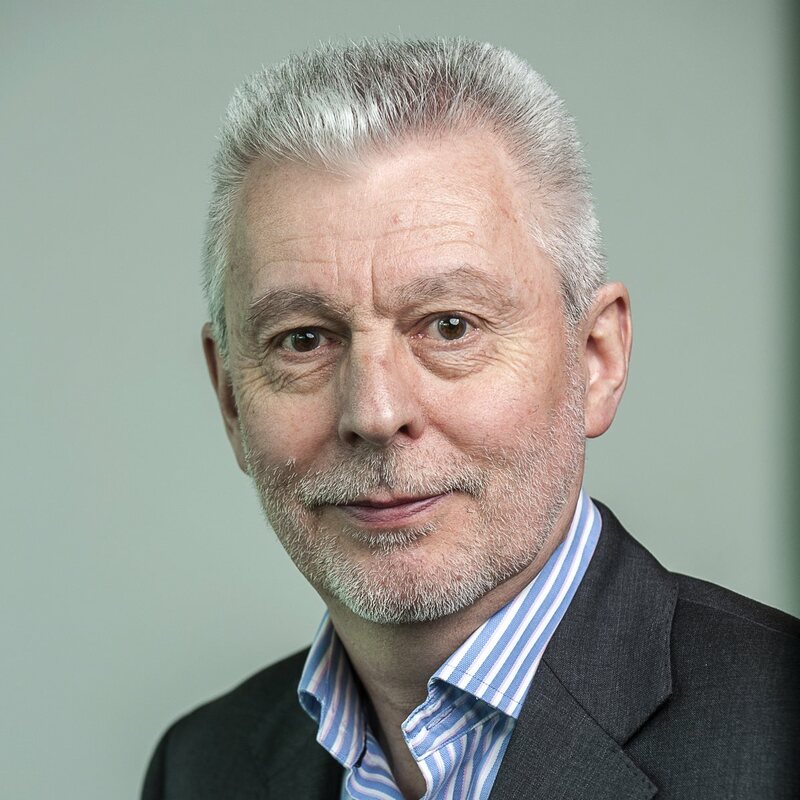 This is his story, anchored in his direct experience, and amplified by client and network connections’ stories. This book is a great starting point for any new business; however, it works equally well for established ones, especially if they are stuck in a rut, as this should help them escape the nightmare of bad, ineffectual Branding undermining their marketing efforts and costing them sales. 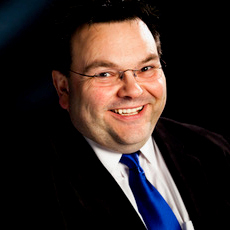 Start-ups will also benefit from the general business hints and tips scattered throughout. I urge readers to take action after reading this book, then revisit it periodically to check how well they are doing in this important aspect. I wish this book could have been written years ago…. it is packed with simple, easy to apply tips and techniques in plain language that ‘even I’ can understand. I re-read very few books but this is one that will get read again and again! 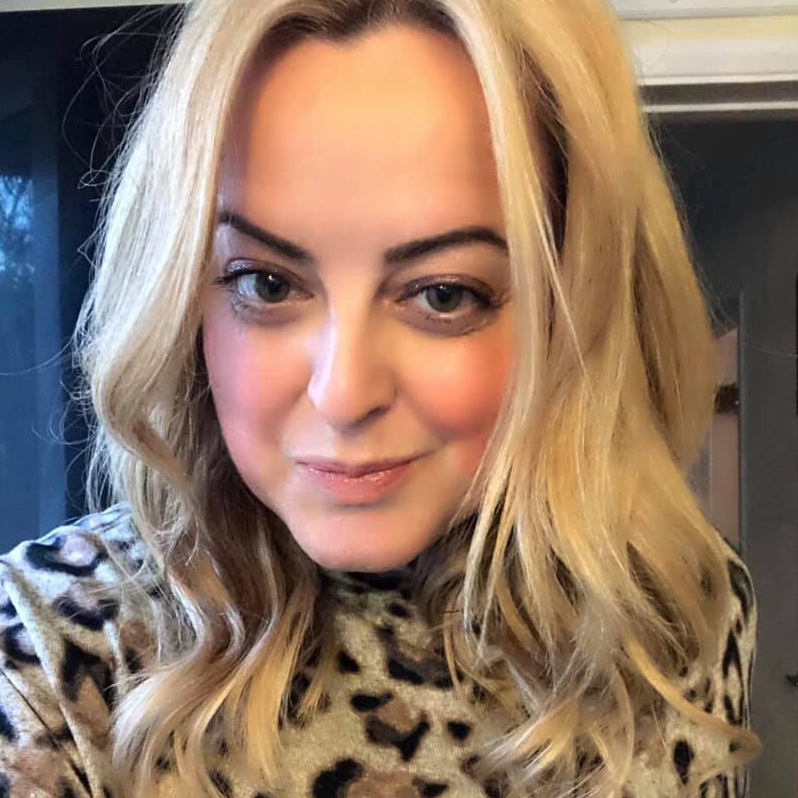 Global Marketer, Communications Expert and Business Growth Coach / Speaker. A great book for start up and established business owners alike who want to raise their branding game, be more visible and aim for market leadership! The book that will teach you how to build a strong, client-attractive brand for your business. Please read the Privacy & Consent Notice below, BEFORE placing your order. The Business Owner's Guide To The Most Common Branding Mistakes And How To Avoid Them. No financial or credit card details will be stored or kept on record.